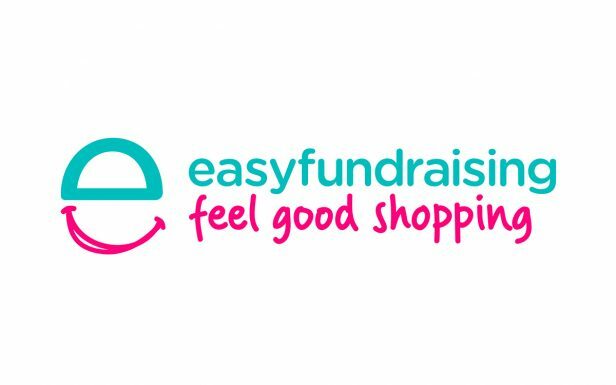 easyfundraising.org.uk is a shopping directory listing some of your favourite online stores including Amazon, NEXT, Debenhams, John Lewis, Toys R Us, HMV and over 500 others. 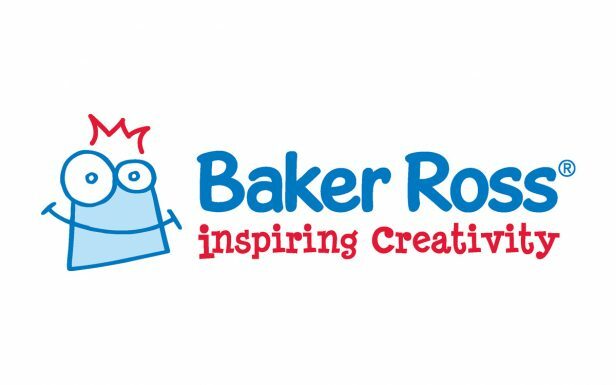 Just use the links on the easyfundraising site whenever you shop online and, at no extra cost to you, we’ll receive a free donation of up to 15% from every purchase you make. It really is that simple! Just follows these steps, it’s FREE and it’s as easy as 1-2-3. 1. To start please Register so easyfundraising know which cause you want to support. Just click the link http://www.easyfundraising.org.uk/gsrs. 2. Next, login using your username / password. This is how the system recognises who you are and which cause benefits when you make purchases. 3. Finally, click any of the retailer links provided and then shop just as you would normally. That’s all you need to do – apart from remembering to return to the easyfundraising site and login next time you are going to shop online!! 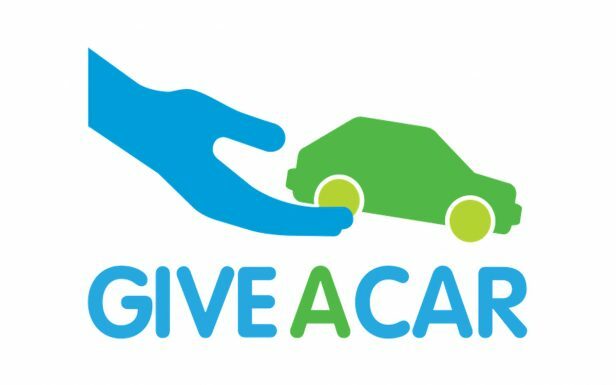 Providing you login and use the retailer links provided easyfundraising will track all your transactions and pay the rescue the appropriate donations. These will then be displayed in your easyfundraising account (which you can access online). All these shops and more are helping us rescue German Shepherds by donating money every time you shop. DON’T FORGET TO USE OUR LINK NEXT TIME YOU SHOP ONLINE.